I have started several years ago using FHEM to automate some of my devices. Last year though, I discovered Home Assistant. It fits much better my technology stack as it's written in Python instead of Perl, so I started to migrate to it. As always I'm running against some walls. It was impossible to get my IR-bridge (which switches on the amp) running in Home Assistant, so I needed a way to use the existing FHEM within Home Assistant. - alias: "Alle Geraete Aus"
Since ages I have worked sporadicly on my home automation system. My first and biggest motivation was to get ONE button to start the music system and play my music. Meanwhile I got a bigger plan: TELLING the system to play music. So, to get the music played, I now only need to press ONE button :) But my plan is to tell the system "play music", just like Alexa in the tv spots. But of course, Alexa, Spotify and all the other cloud services are not an option as I want my system to be open source and to protect one's privacy. The open answer to Amazon Echo and Google Home. 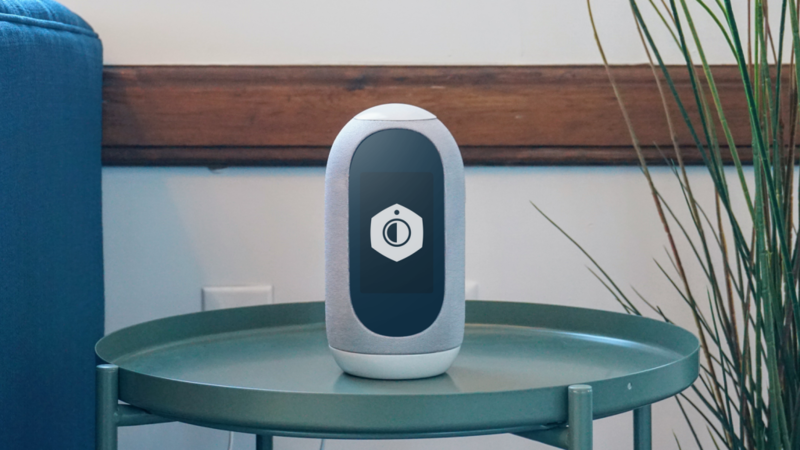 Mycroft brings you the power of voice while maintaining privacy and data independence.